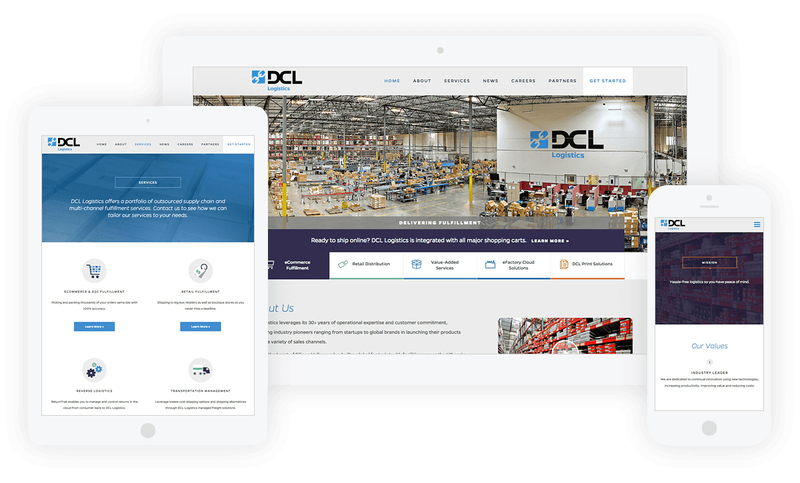 DCL is a supply chain management company offering a unique balance of operational skill with growth flexibility. They have more than 30 years of experience supporting startups and medium-sized businesses as they grow into world-renowned brands. I helped modernize DCL’s antiquated logo and create a new responsive website. The focus was on updating in a way that reflected the state of their brand and the vision for the company’s future.